Halloween is getting closer, and to celebrate, Hot Topic has unveiled two eyeshadow palettes that are to die for. 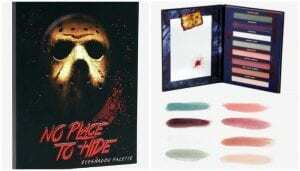 Part of the company’s Halloween line, Hot Topic dropped Freddy Krueger and Jason Voorhees-themed eyeshadow palettes that are perfect for a swim in Camp Crystal Lake or a stroll through Elm Street. The palettes, named “Never Sleep Again” and “No Place to Hide,” feature eight shades that take serious inspiration from their respective slashers. You can order both of the horror-inspired shades on Hot Topic’s website for $16.90 each. 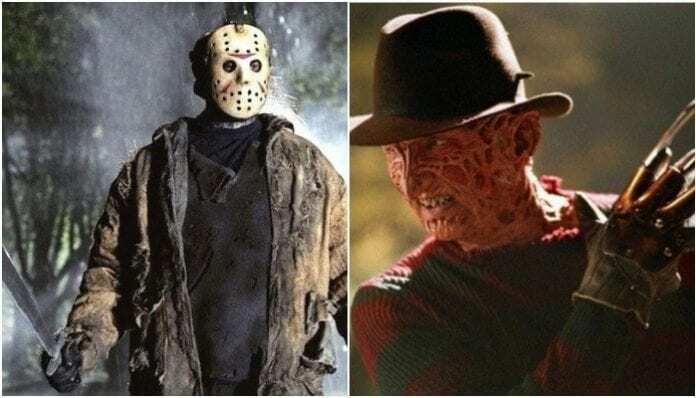 You can get Freddy’s here, and you can snag Jason’s here. What eyeshadow palette is your favorite? Let us know in the comments below!